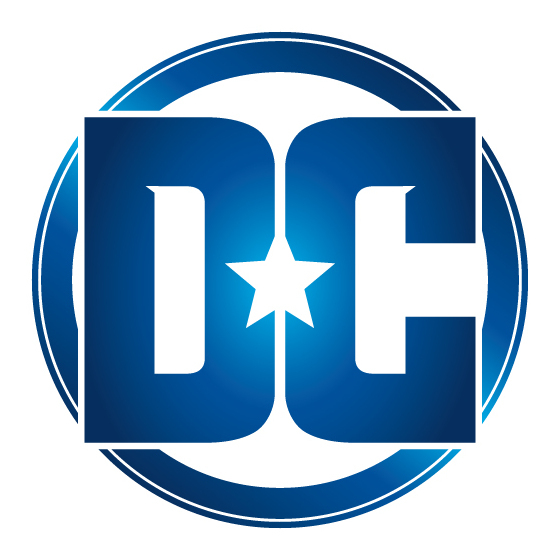 DC Entertainment is seriously crushing it right now. All the shows are amazing, and I'm so excited they are finally returning. I always struggle to find something to watch when my shows end, but I won't be feeling that way for long. At SDCC '17 we were treated with dozens of sneak peeks and trailers for all of the shows. So take a look at some of the first looks at many of the shows newest seasons. Enjoy! !